Is your Dad’s chair not aging as gracefully as he is? Fibrenew can bring his favorite chair back to its glory days – and it doesn’t even have to leave the house. We’ll come to you to restore it! Go to fibrenew.com/locations today to search by zip / postal code. Ask us for a repair quote! 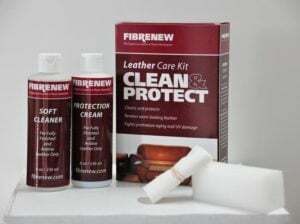 Chance to Win a Fibrenew Leather Care Kit! 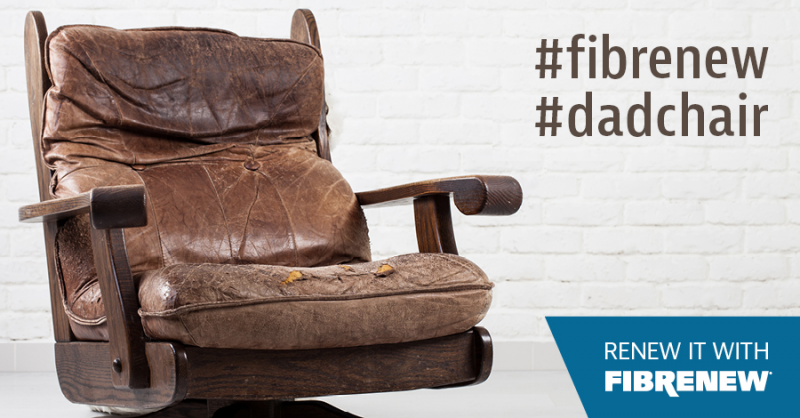 Share photos of your dad’s old leather chair on Facebook and Instagram and tag them with #fibrenew and #dadchair for a chance to win a Fibrenew leather care kit. Eligible for residents of USA and Canada who are at least 18+ years of age as of June 12/2018. Not open to Fibrenew employees, franchise owners, technicians or family members of existing Fibrenew Franchisees. Contest closes Monday June 18, 2018 at 12:00 MST. Winner will be notified via Facebook Messenger or Instagram Messanger. Retail value: $50 No cash value. No exchanges.